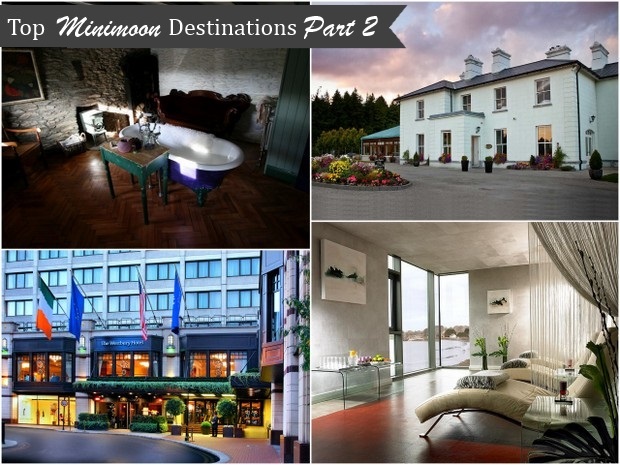 Part 2 of our mini-moon special includes more of Ireland’s most luxurious hotels and resorts, perfect for a honeymoon or mini-moon getaway. 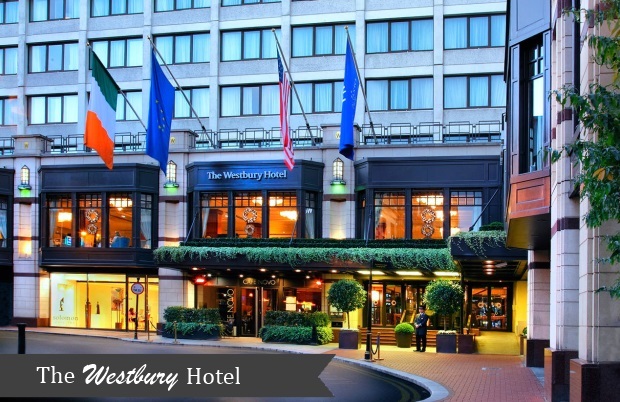 Whether you’ve your heart set on visiting the world famous Ring of Kerry, taking time to unwind beside some of Northern Ireland’s most idyllic lakes, or maybe you fancy shopping up a storm in the Capital City – we’ve got the venue for you. From internationally renowned spas and award-winning cuisine to cosy self-catering cottages where you can wile away the peaceful hours together, there’s plenty of choice when it comes to honeymooning at home. View Part 1 of our Top Mini-moon Getaways in Ireland here! 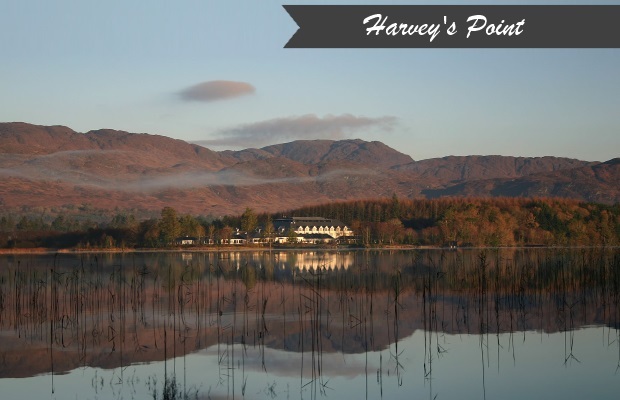 Harvey’s Point, sitting peacefully in the shadows of the Bluestack Mountains on the shores of the stunning Lough Eske in County Donegal, is a haven for newlyweds looking for a few days calm after their wedding day madness. Harvey’s Point prides itself on their warm Donegal welcome and genuine Irish hospitality, where staff go out of their way to make sure that your every need is met and comfort catered for. 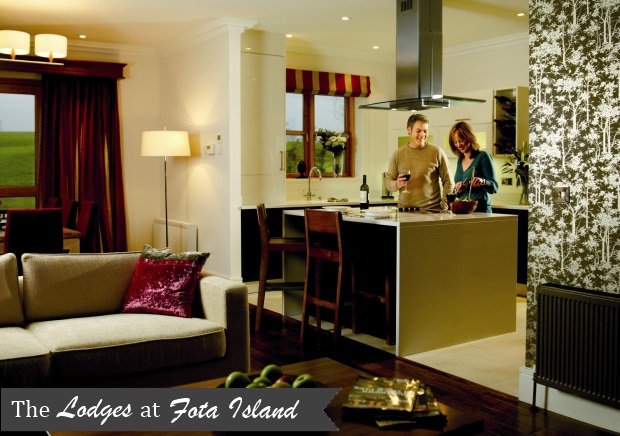 Enjoy fine dining in the hotel’s Lakeside Restaurant before heading off for a long walk in the Donegal countryside. Treat yourself to a lakeview room, where you can indulge with a beautiful backdrop to relax, unwind and recharge. 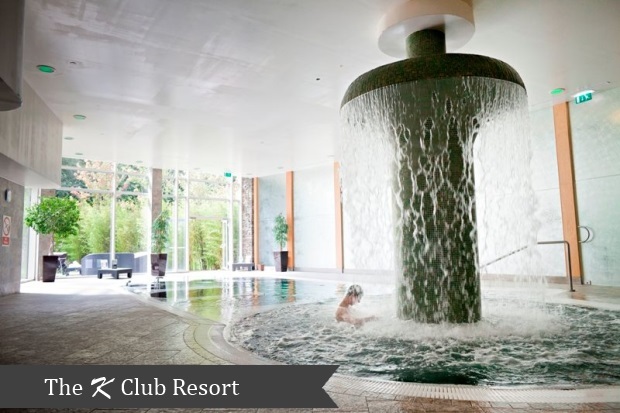 On the banks of the River Liffey in the idyllic village of Straffan, Kildare, the luxurious 5* K Club Resort is renowned for its warm welcome, championship golf courses and the minimalist contemporary décor of their stunning day spa for your post-wedding pleasure. The original house at the K Club was modelled on a French Chateau and still retains many of its original architectural features, artwork and antiques. You will be spoiled for choice when it comes to delectable meals throughout your stay, with venues such as the Legends Restaurant, River Room Restaurant and Thai-inspired restaurant Kwam Suk – overlooking the magnificently manicured gardens and lakes of the Palmer Ryder Cup Golf Course. 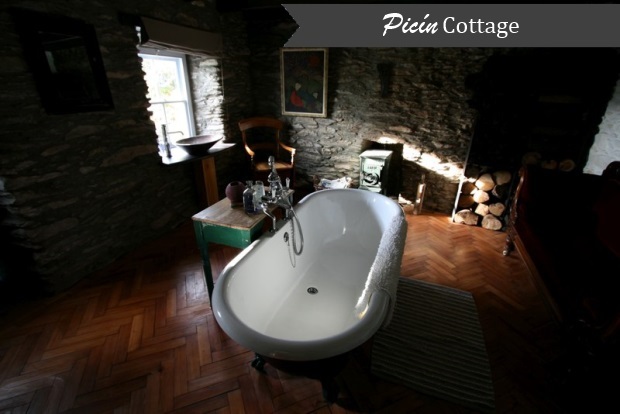 The idyllic, peaceful boutique Picin Cottage on the south side of the Ring of Kerry is the ultimate in honeymoon romance. If you’re looking for a quirky, cosy cottage for two to spend a few tranquil days in the arms of your beau, this wonderfully restored two-story luxury lodge is the venue for you. Enjoy long afternoon walks on the nearby Derrynane Beach before relaxing in your own charming candle-lit cottage for two. We dare you not to fall in love with the master bathroom – comprising of a freestanding claw bath (made for two!) exposed brick walls and wood-burning stove. 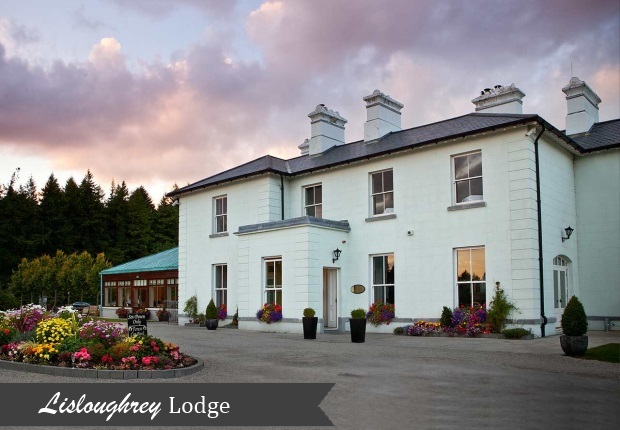 The impeccable Lisloughrey Lodge stands secluded on the Lisloughrey Quay and boasts commanding panoramic views of the majestic Lough Corrib. This contemporary boutique country house has everything a couple could wish for when it comes to unwinding after tying the knot. Each individually designed suite offers the ultimate in luxury, with beautifully appointed décor and all the space you need to enjoy hours of relaxation in each other’s company. If you manage to tear yourself away from your suite, throw on some boots and investigate the surrounding forests, before heading down the tree-lined avenue towards the breathtaking Ashford Castle nearby. After a tour of this historic and impressive building, head out on a one hour cruise of the Corrib on the ‘Isle of Inisfree’ boat, before returning to one of the pretty and peaceful pubs in Cong Village for a bite to eat. 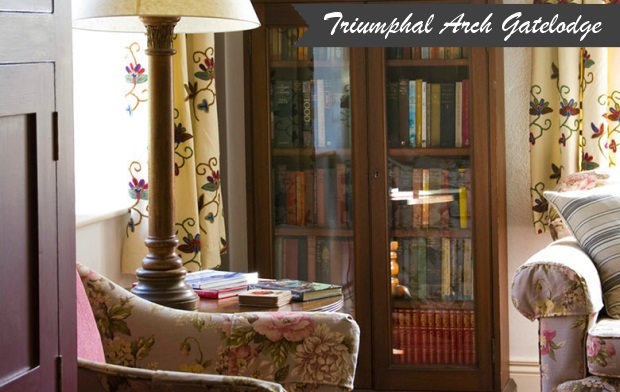 If you’re looking for somewhere truly unique and peaceful to spend a couple of days after your wedding, check out the Triumphal Arch Gatelodge, located in the heart of County Fermanagh. The comfortable lodge will be your home away from home as you explore the surrounding areas, including a visit to the nearby Lough Erne, fishing on the Colebrook River or walking tours or birdwatching on the widespread estate. The newly renovated lodge is one of the gateways to Colebrooke Park and is the perfect venue for those looking to spend a weekend getting to know some of Ireland’s most wonderful attractions, including Crom Castle and Gardens, Enniskillen Castle which dates back to the 1700s, Castle Coole, Florencecourt, Marble Arch Caves, Castle Archdale Islands. 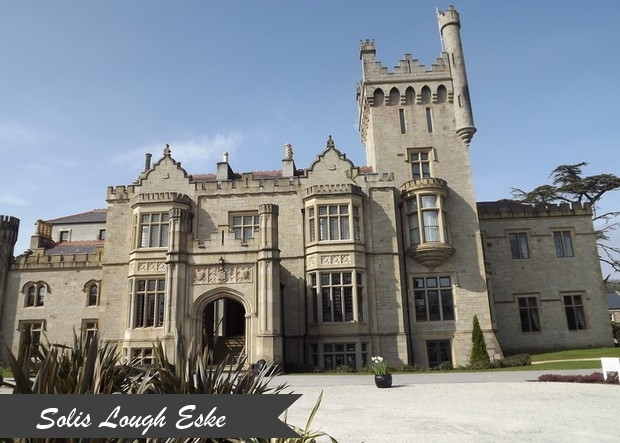 The stately Solis Lough Eske Castle is a haven for those looking for a romantic, luxury weekend to relax and unwind after their wedding day. Solis Lough Eske is just 10 minutes from Donegal town and close to all the main Donegal sights, including the amazing Slieve League Cliffs. The real attraction of Solis Lough Eske however is the Castle itself and its glorious amenities including the incredible Solis Spa. Spoil yourselves with a couple of treatments here, or simply relax in the luxurious thermal area where you can feel all your stresses dissipate into the warm stones that surround you. 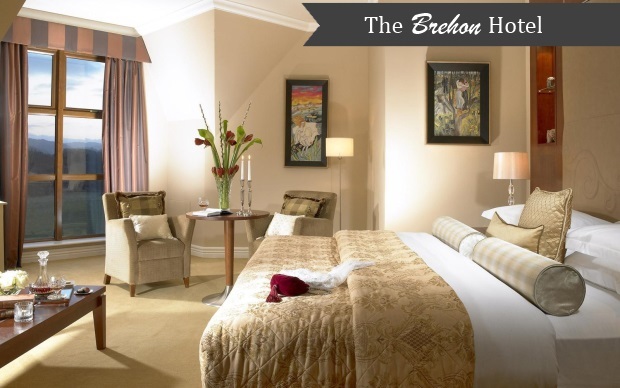 If you’ve your heart set on a spa weekend, but want the option to explore the wonderful outdoors so as to ‘earn’ your treatments – The Brehon Hotel in Killarney might be the perfect venue for your mini-moon. The Brehon is just a stone’s throw from Killarney National Park – ideal for fresh afternoon walks or even a cycling tour of the grounds. Enjoy the wonders of the great outdoors before heading back to your luxury suite and then on to the Angsana Spa for a few hours of pampering with their award-winning couples treatments. Finish the night off with dinner in the Danu Restaurant, which offers a unique contemporary menu showcasing the very best of ingredients and local produce. A nightcap in the modern Brehon Bar is a great way to complete the night before retiring to your comfortable, stylish suite for the perfect night’s sleep. 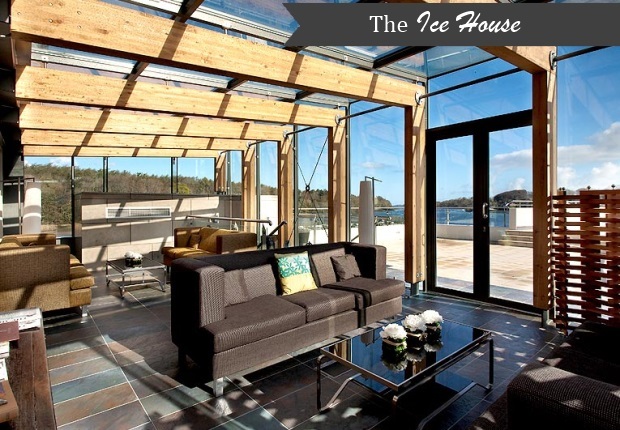 Lovingly restored from its historic status as a 19th Century “Ice Store”, The Ice House Luxury Hotel in Mayo showcases the unfussed, modern panache that is expected of a cool and contemporary rustic retreat, two centuries later. The chic hotel offers 32 luxurious bedrooms and suites, waterside hot tubs, the oh-so-intimate Chill Spa, and a unique, modern and exquisite menu for people who value their food as much as they do their time together! The Chill Spa is cosy enough to feel like you’re the only person there yet big enough to offer all of the amenities and treatments one would expect from a top luxury spa – including a way to enjoy the incredible views from the comfort of a hot-tub! If you fancy a swim, a day’s surfing, a stroll on the Ballina coast, a round of golf, a quiet night at the movies or even a day of historical interest, the staff at The Ice House have got it covered. 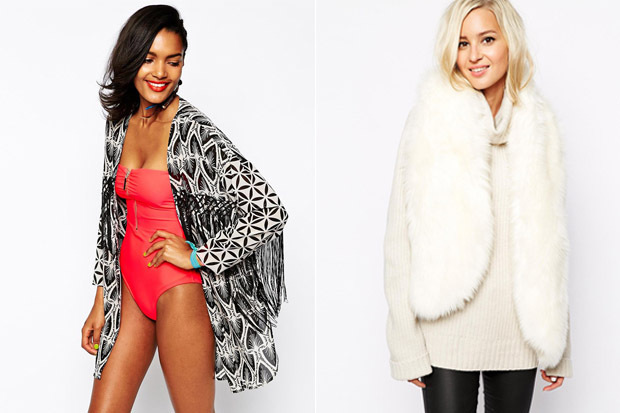 They’ll even pack a picnic for you! Traditionally styled with high-pitched roofs and natural slate and windows of Nordic pine, the self-catering holiday home lodges at Fota Island Resort are designed to not merely complement the wonderful landscape of the island, but to sit so comfortably within that very landscape it is as if they were always meant to be there. While existing trees and woodlands have been completely retained, an extensive tree and shrub planting scheme was undertaken to further enhance the natural appearance of the lodge environment within this beautiful part of Cork in the South of Ireland. Fota Wildlife Park, one of Ireland’s top ten visitor attractions is close by, should you fancy a day getting back to nature. And within easy reach of both Cobh and Midleton, the surroundings of this fabulous resort has plenty of activities and attractions to avail of over your weekend retreat.